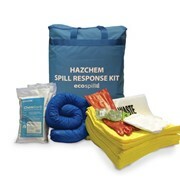 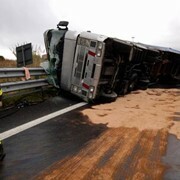 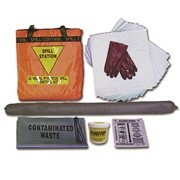 Hazchem spill kits suitable for chemical acid spills under 20 litres. 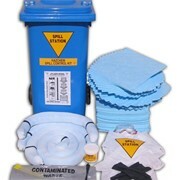 Perfect for food, beverage and pharmaceutical manufacturing areas at it is 100% dust free. 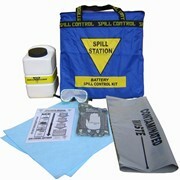 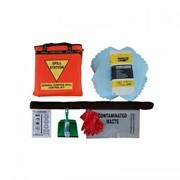 Spill in the workplace are not uncommon and spill kits must be on hand to respond. 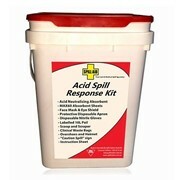 Always keep your workplace safe and compliant by cleaning up spills that can become slip and environment hazards. 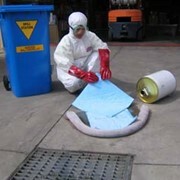 A full training package is available at no additional cost. 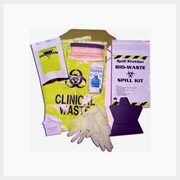 It consists of a demonstration DVD, PowerPoint presentation and multiple choice questionnaire. 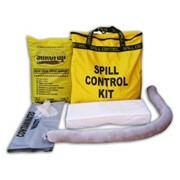 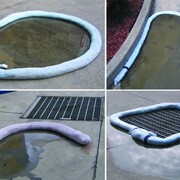 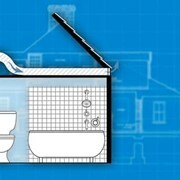 You know the drill, clean up the spill with top-quality spill kits by Spill Station® Australia. 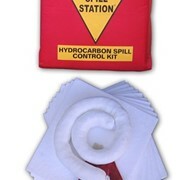 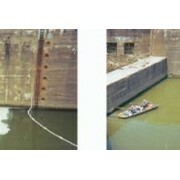 Mention IndustrySearch so Spill Station® Australia Pty Ltd can best assist you! 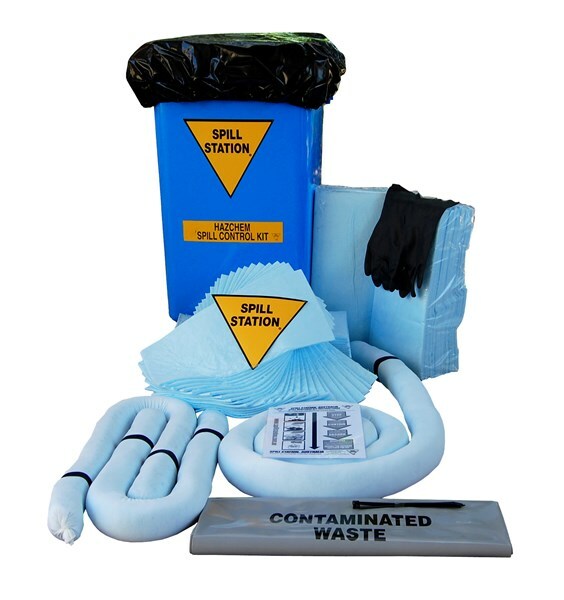 Get a callback from an expert at Spill Station® Australia Pty Ltd to help answer your questions.